Welcome to Brookings South Dakota! 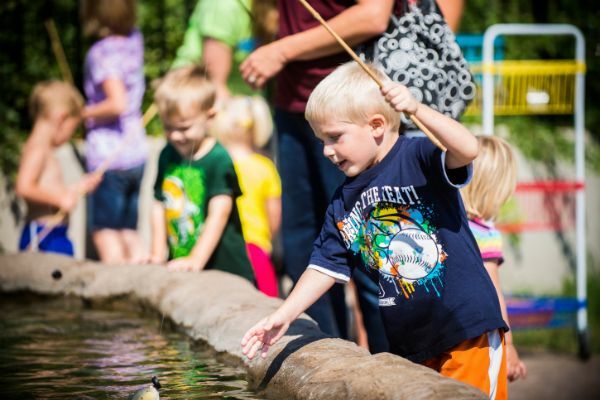 We are a thriving community of just over 22,000 population and we are the 4th largest city in South Dakota. 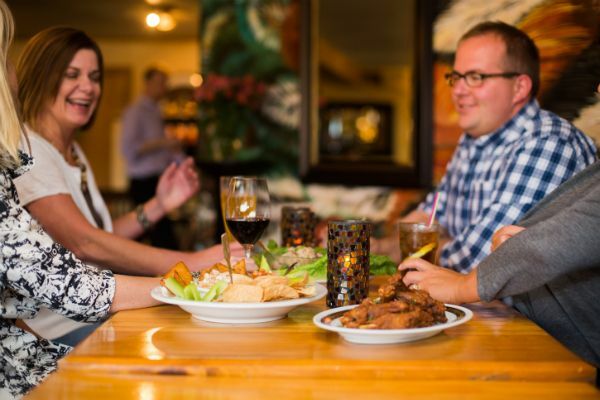 Being located on the I-29 corridor allows easy access to Sioux Falls, Fargo and Omaha. 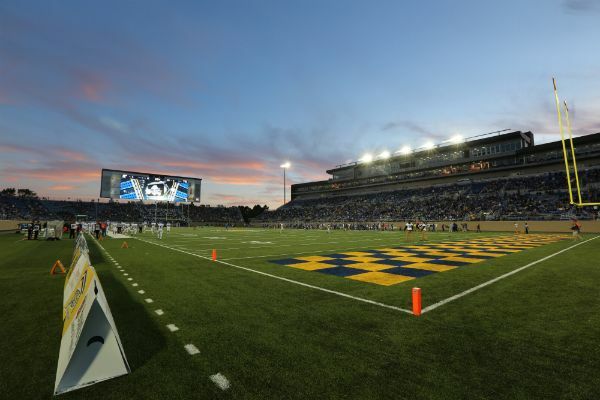 We are home to South Dakota State University which brings many cultural events to town for music, theatre and the arts as well as a plethora of athletics. GO BLUE!!! 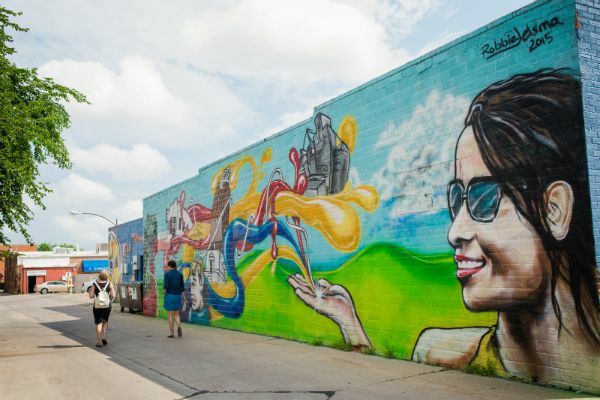 Brookings also boasts a very happening downtown with shops, great restaurants, pubs, an active events calendar, inclulding two bicycle shops and an incredible Children’s Museum enjoyed by both children and adults. The Swiftel Center on the east side of town plays host many major recording artists concerts, local and special events. 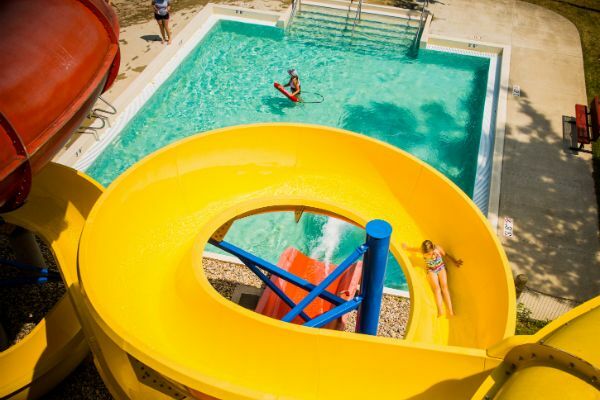 You will never run out of things to do outdoors with our breathtaking Nature Park, miles of bike trails, Outdoor Activity Center and SDSU Wellness Center as well as numerous golf courses. 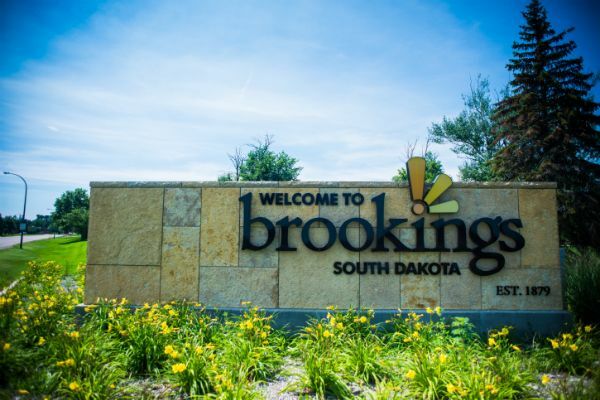 Several large companies including Daktronics, Bel Brands, Larson MFG and 3M call Brookings home and provide our community with a very low unemployment rate and good quality of life. Our local government has done an incredible job of investing in our community to take what is great about Brookings and make it even better! 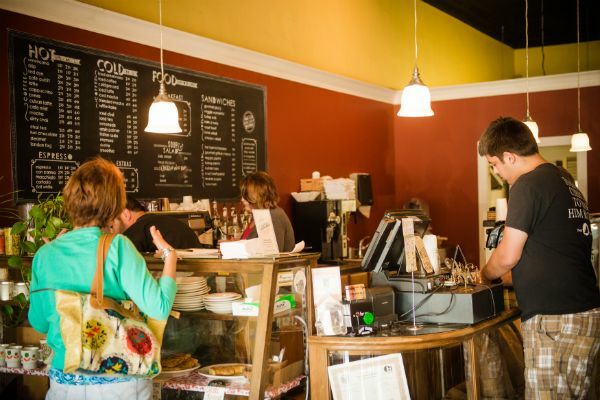 As lifelong residents, it is a joy to watch our little town grow, develop and thrive. We hope you like Brookings as much as we do!